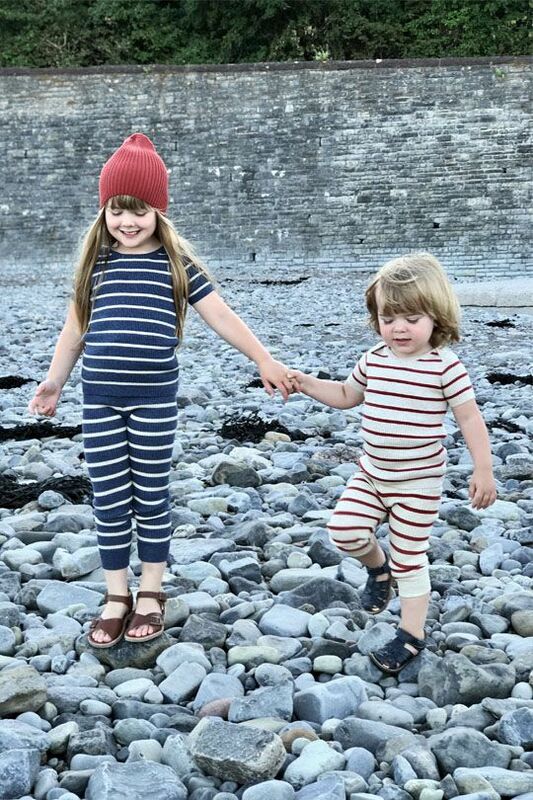 MABLI is a Welsh clothing brand offering natural knitwear for babies and children, 0 - 12 years. 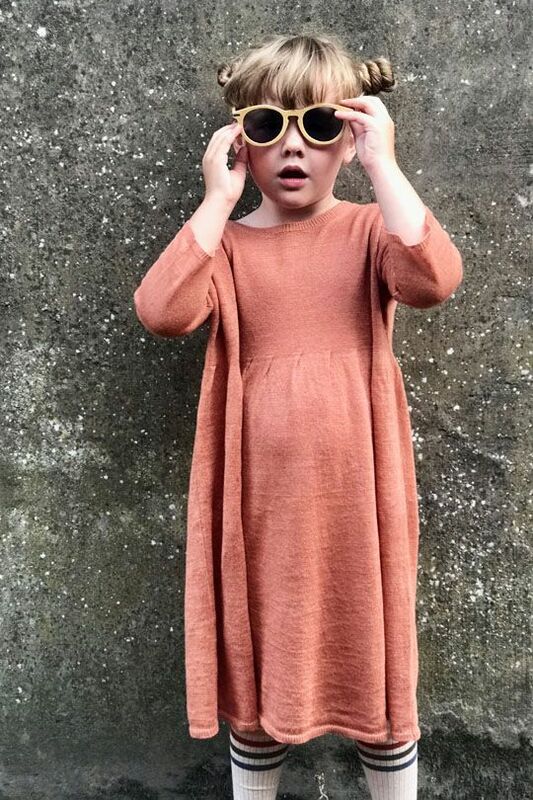 Stylish, cosy and cool, this is a gorgeous and practical range spanning wardrobe staples and vintage-inspired pieces. 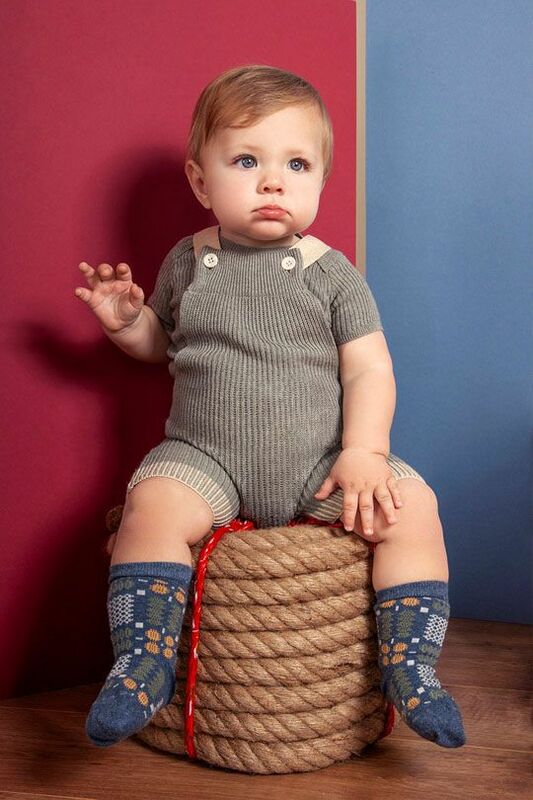 All are created exclusively from natural fibres - supersoft 100% merino wool, pima cotton and linen. 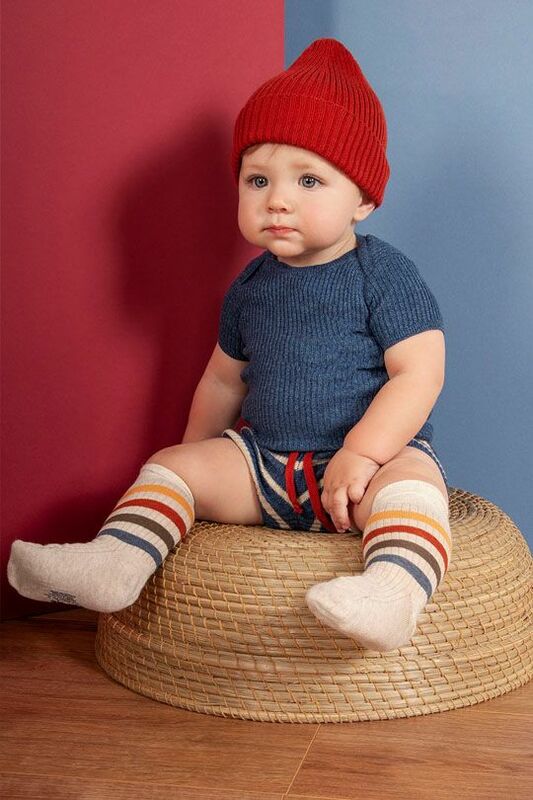 The collection includes a range of items as functional as they are gorgeous, with skinny rib t-shirts and long johns for 24/7 wear, twirly dresses for layering, vest, bloomers, pants with contrast turn-ups and cute braces, onesies, boxy t-shirts, knee high socks, scarfs, hats and more. All are of the highest quality and designed to be super comfy to wear. Rib is a recurrent feature, and one that makes for pieces that both stretch beautifully to fit snugly for a long time! Merino, pima cotton and linen are some of nature’s very finest fibres. With temperature regulating properties, fibres are soft against precious skin, as well as being machine-washable (hurray!). 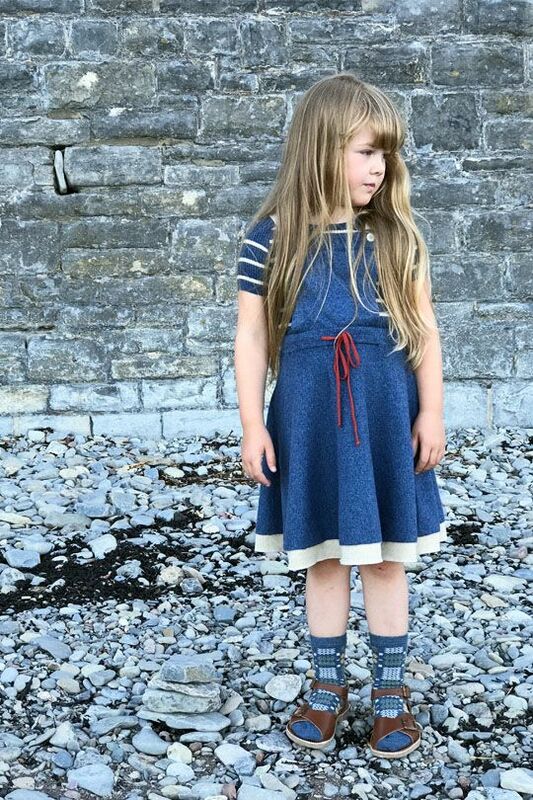 MABLI is the creation of mum of two, Lisa, a women's knit designer who always envisaged her designs in miniature. 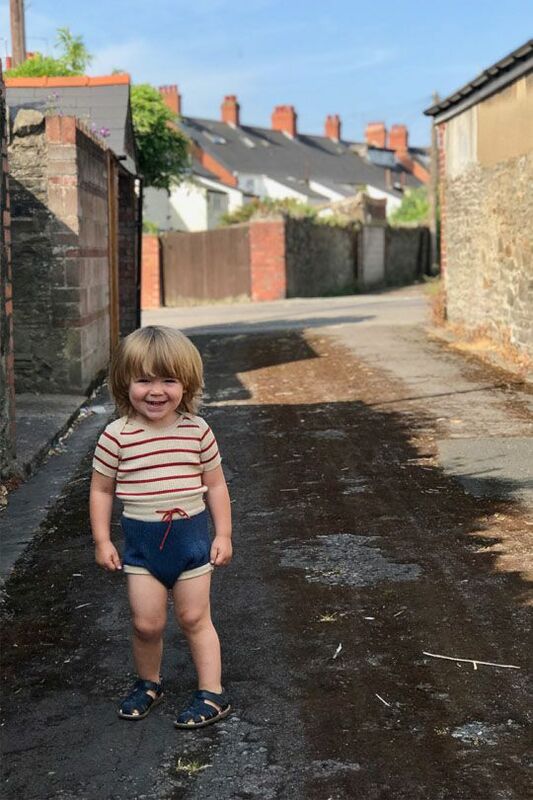 When she and her family made the big move from London to her childhood home, Wales, the time for MABLI finally came. Wales’s famous tapestry serves as inspiration here, as you’ll see! Sustainability is of big importance to MABLI. All items are created from the highest quality materials in Europe in accordance with ethical working practices. With a versatile fit and a slow-fashion aesthetic, pieces are designed to be worn for multiple seasons and to be passed on through generations.